DayZ Standalone: RP — Part 4 — The Red Movement! So we continue our experience with The Red Movement we set off to have a party and sit around the fire and talk about our stories. 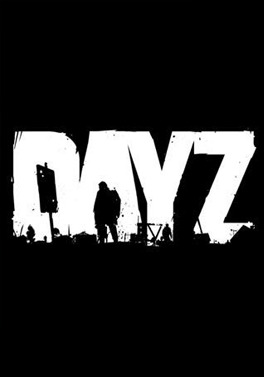 DayZ Standalone: RP — Part 1 — Making Friends!